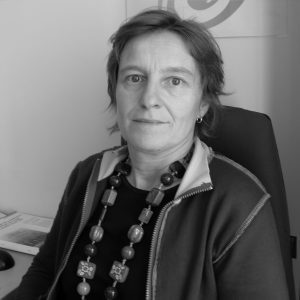 Elisabeth Avril is general practitioner and executive manager of Gaia Paris, an association which developed harm reduction services among people who use drugs (NSP, low threshold OST program, DCR, regional hepatitis project, outreach work). As a clinician, she is involved in HIV and HCV treatment and substitution therapy since 1995. She has implemented the mobile Fibroscan project in Paris region. Gaia Paris is also in charge of the first DCR in France which has opened in Paris mid-October 2016. As a volunteer, Dr Avril is working for an international NGO, Medecins du Monde, as head of mission in Georgia since 2010. This program develops an integrative model of care for people who inject drugs in Tbilisi including harm reduction, HCV treatment.